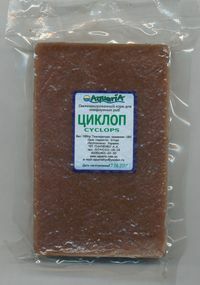 Cyclops Cyclops - the best forage for the majority and for strengthening of natural colouring of adult fishes. 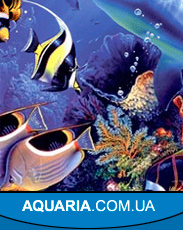 Colour of a Cyclops depends on a place and extraction time. From feeding by a Cyclops you will see effect in some days. 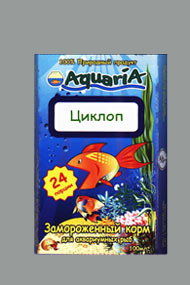 Cyclops - the best forage for the majority and for strengthening of natural colouring of adult fishes. Colour of a Cyclops depends on a place and extraction time. From feeding by a Cyclops you will see effect in some days.